CHEYENNE, Wyo. 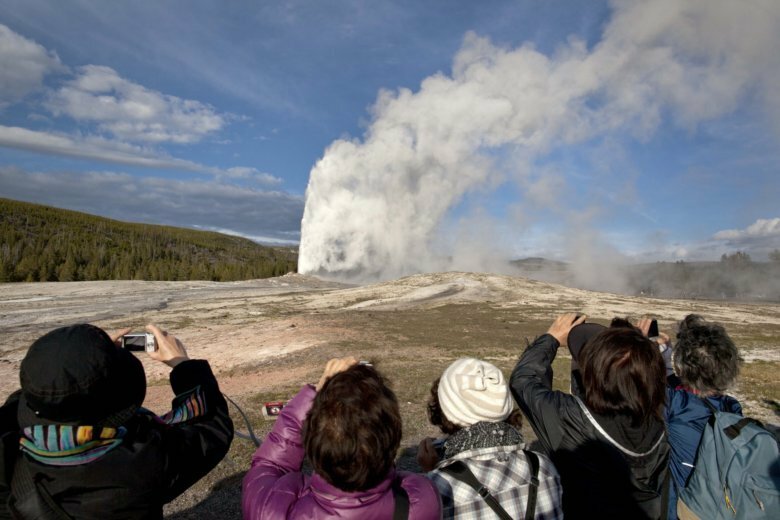 (AP) — A man accused of walking dangerously close to Old Faithful geyser in Yellowstone National Park faces additional charges after a police chase in Wyoming’s capital city. Yellowstone rangers cited Villalva for walking off boardwalks and within a few feet of Old Faithful on Sept. 14. Tourists also captured video of a man resembling Villalva sitting next to one of Yellowstone’s hottest springs. Villalva was jailed Thursday and couldn’t be reached for comment.